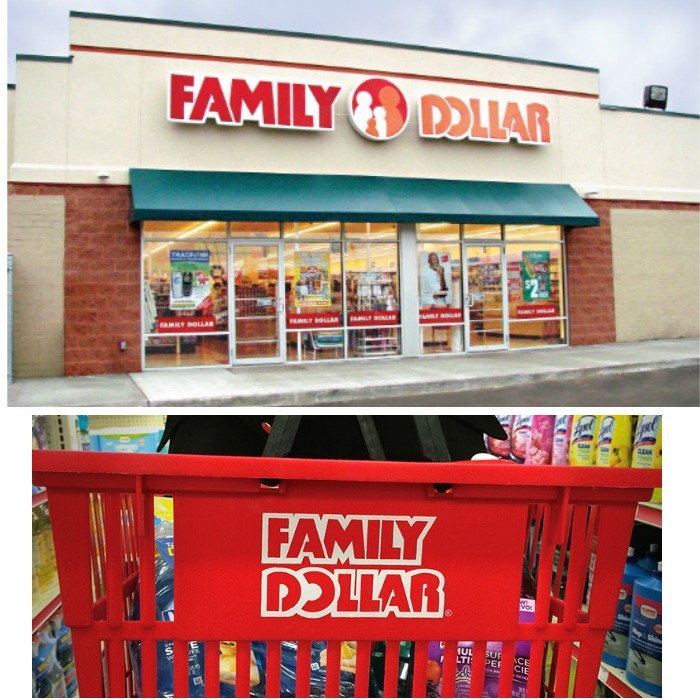 Family Dollar Halloween Costumes & Candy Sale! 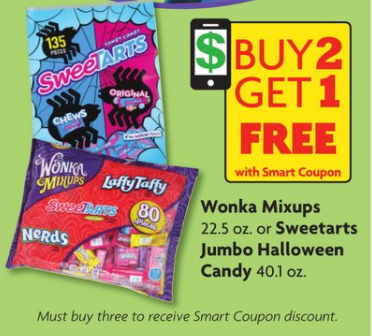 You are here: Home / Great Deals / Family Dollar Halloween Costumes & Candy Sale! 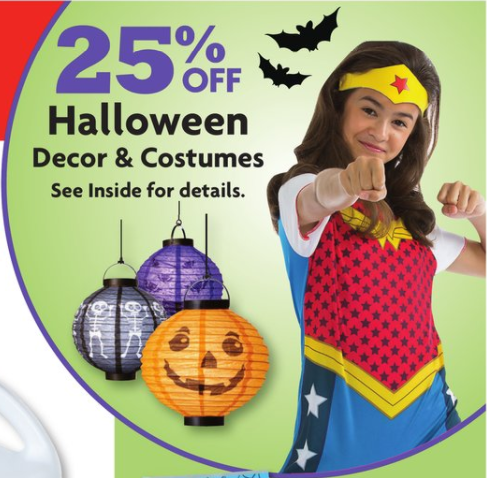 Family Dollar has a sale on Halloween costumes, decor and candy right now!